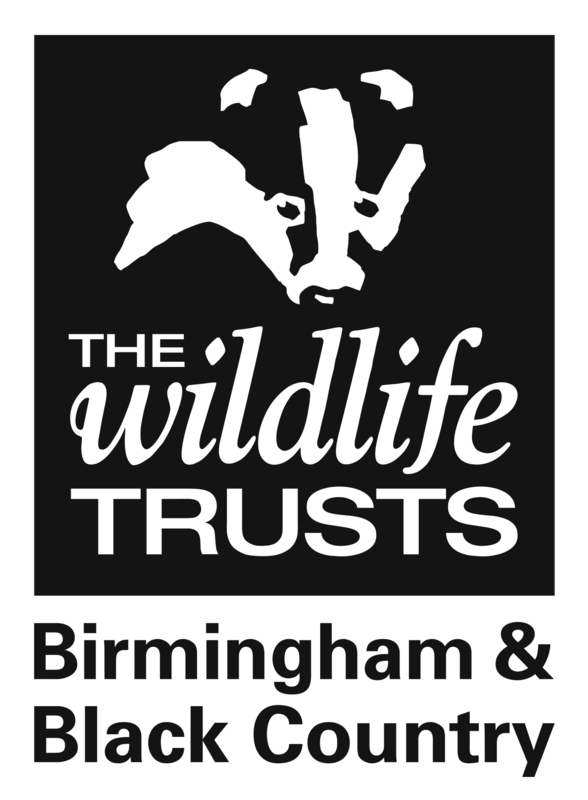 The Centre of the Earth is the Wildlife Trust’s purpose built environmental centre in Winson Green - just 1.5 km from Birmingham City Centre. Here we specialise in teaching and learning about wildlife, the environment and sustainable development, and the facilitation of urban eco-therapy and the promotion of well-being in nature. We offer a range of environmental education and forest school activities for groups of all ages. To find out more or to join in on helping with the ongoing work to the site please contact jake.w@bbcwildlife.org.uk. We also offer a variety of activities for families and individuals from wildlife walks and canal-side litter picks to bioblitzs' and tree planting. In 1987 the Trust found the Norman Street site, which is next to the Soho Loop of the Birmingham canal. Originally a Corporation yard, this once derelict half-hectare site has been transformed with the help of the local community into an attractive and exciting natural landscape used as a learning resource and for play. After four years, the Centre of the Earth was complete, as Britain's first purpose designed and built Environmental Education Centre - surrounded by new wildlife habitats and environmental sculptures - it is visited by thousands of people every year. The Centre building, officially opened in 1993, was designed by architect David Lea, renowned for his ecologically sensitive building designs, and built by Keith Hall, a founder member of the Association for Environment Conscious Building. The building is a unique timber framed structure built to demonstrate the sustainable use of natural resources. In the past it has been let out for community use, however it was being underused, so in 2017 the Trust HQ relocated here so it could invest in the reserve and building. Cyclists and walkers may prefer to reach the city centre along the canals, especially on a fine day, rather than following the A457 Dudley Road. At Brindley Place near the City Centre head along the Mainline Canal towards Wolverhampton and turn right onto the Soho Loop at the signposted junction. Bus routes include 82,87 and 88 from the town centre run to the City Hospital on Dudley Road. You may catch the Metro service from Snow Hill station to Winson Green Outer Circle Stationabout 15 minutes walk from the Centre of the Earth. The Centre of the Earth is about 2km from Birmingham City Centre. Follow the Outer Ring Road heading for the west of the city and then take the A457 Dudley Road. Turn right immediately after the City Hospital.